​The summer is drawing to a close but fear not - The Cotswolds is beautiful all year round and the winter is no different! 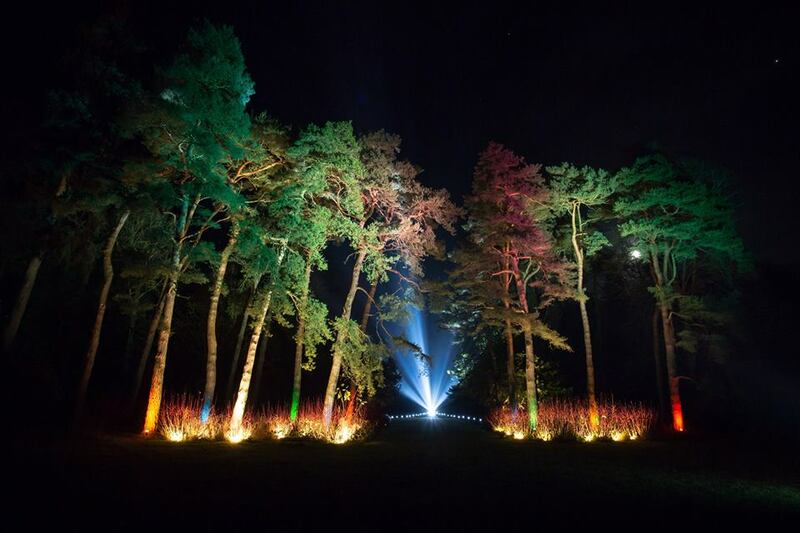 We have found 10 good great things to keep you occupied during the winter! 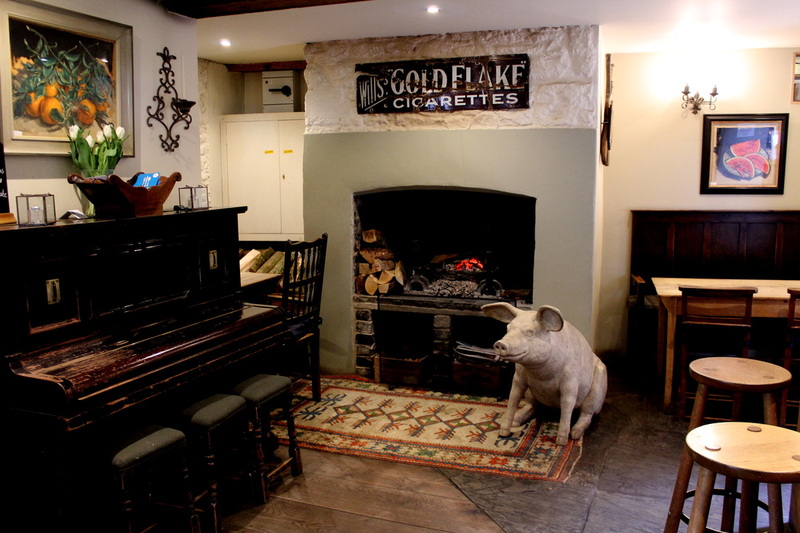 The Cotswolds is full of many magical pubs to pass the time on cold winter days. With log fires and fantastic ales you might find that a day just disappears! Look out for our brand new Cotswold Pub Guide coming very soon! There are 8 race meetings to choose from during October and May including the showcase festival that takes place every March! 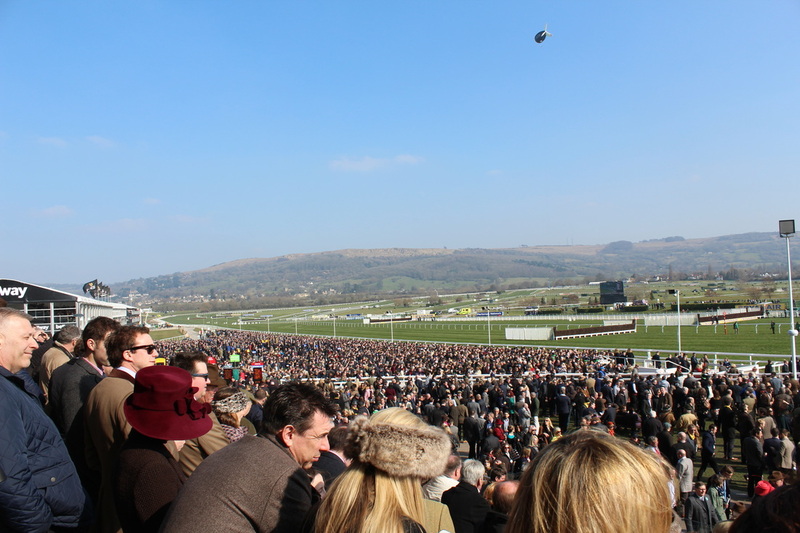 Don your tweed and fur and enjoy the amazing atmosphere under the watchful eye of Cleeve Hill! The is nothing better than getting in a hot tub or heated pool on a cold day.. It's the getting out that is the problem! 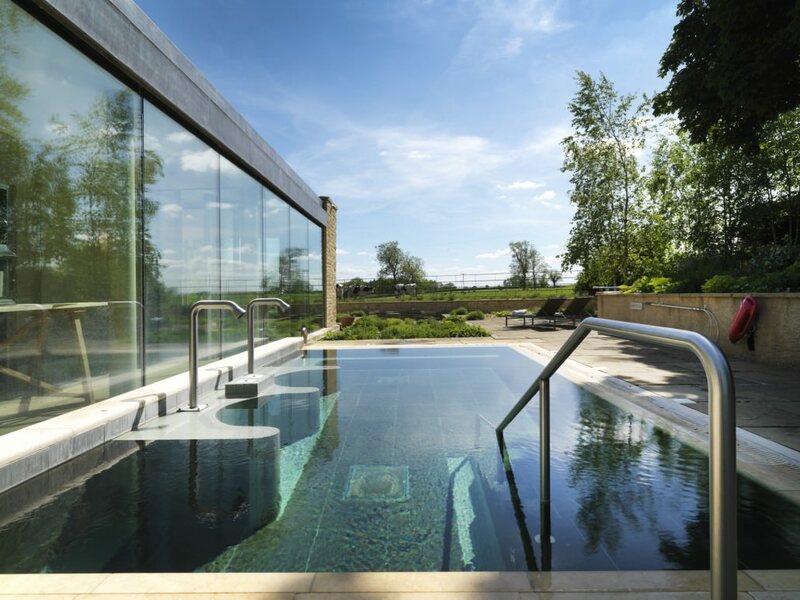 You can enjoy the outdoor heated hydrotherapy pool at Barnsley House or the stunning outdoor spa pool at Calcot Manor! 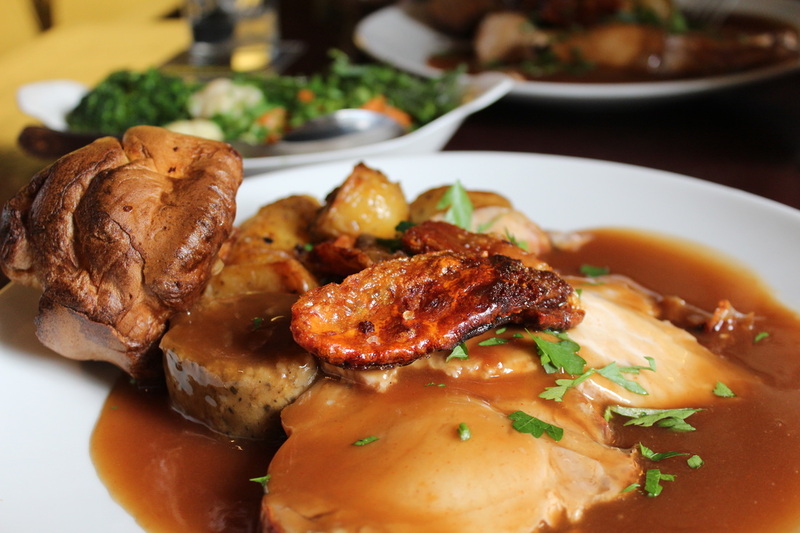 Yes we're back to the pub but what's better than sitting around a table with family or friends tucking into a good roast lunch? Not much if you ask us! We've all tried writing our names with sparklers right? 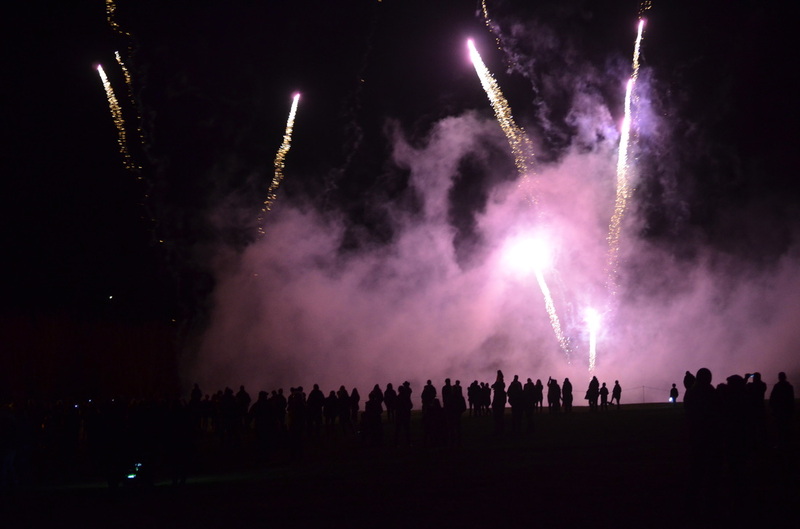 The good thing about Bonfire Night is that lots of towns and villages compete with each other so the quality of the displays is always improving! There are many to choose from and a lovely evening out for the family! If you need an excuse to get up early and enjoy a glass of port then this is it! 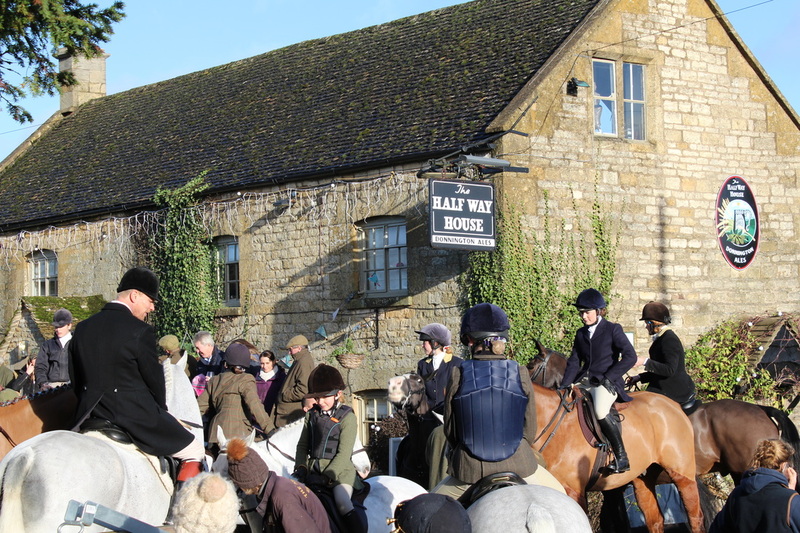 All the various hunts' meets every week in the winter months around the Cotswolds. 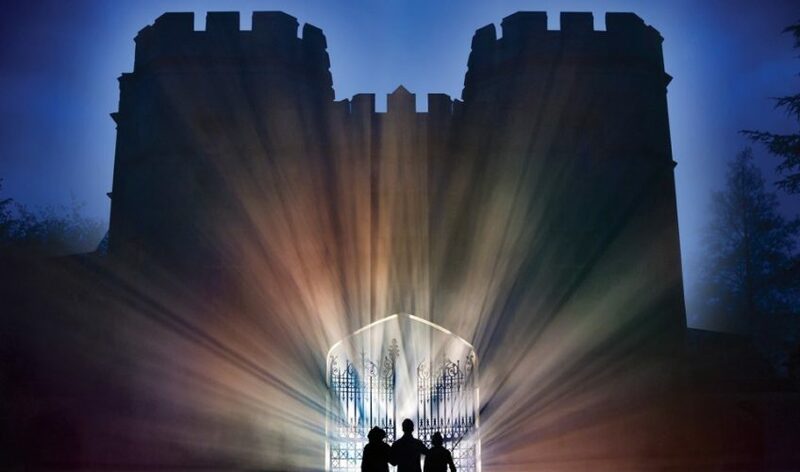 It is a really spectacle if you have never experienced it, especially around the Christmas and New Year period! 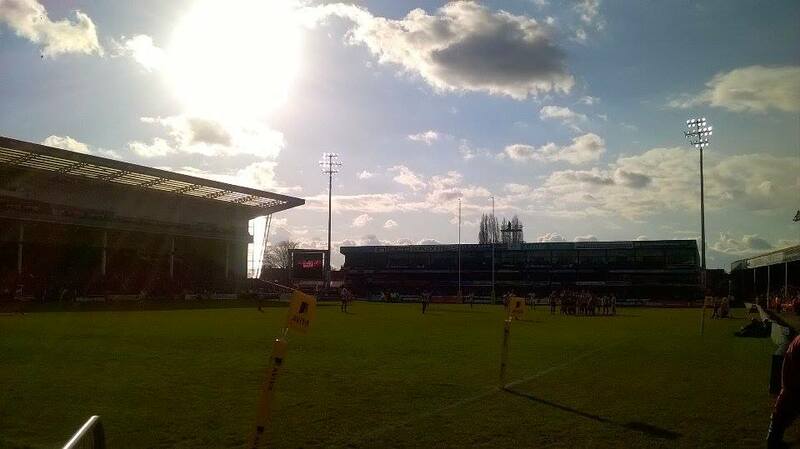 Winter is one of the best season's for taking photos as the sun stays low (when it's out) all day! 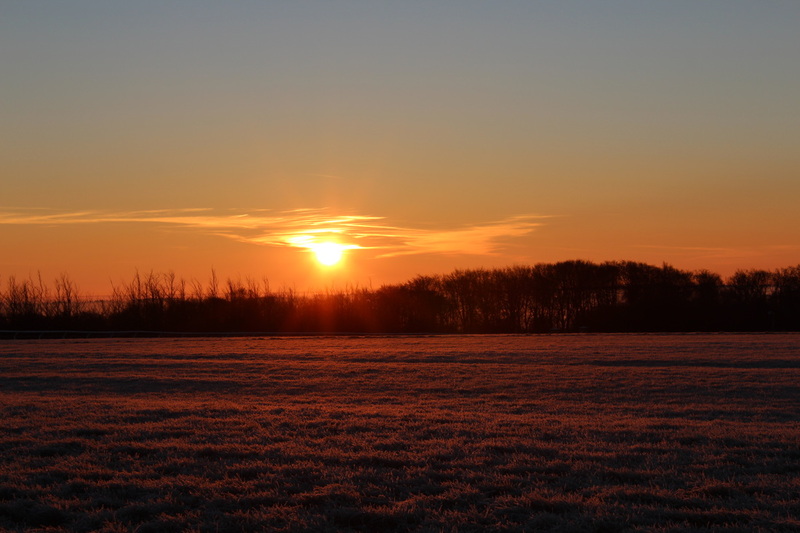 What's even better is that you don't have to be an early riser to catch the glorious sunrises!